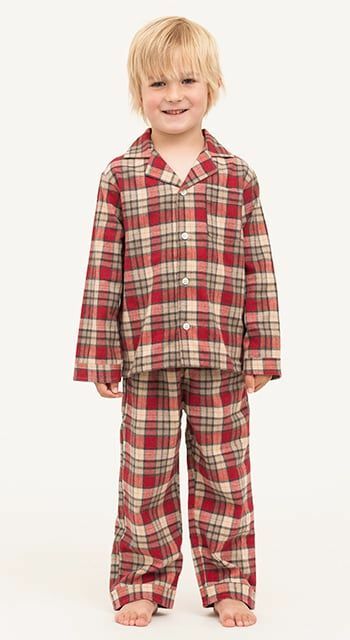 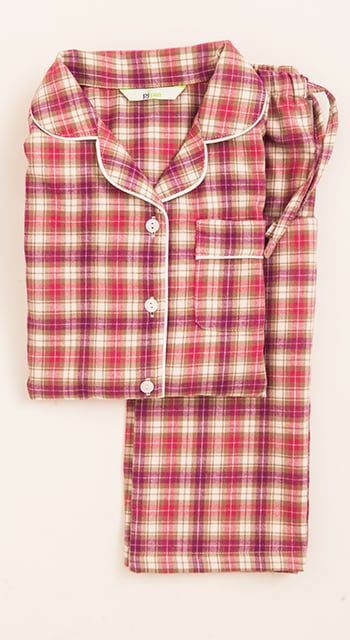 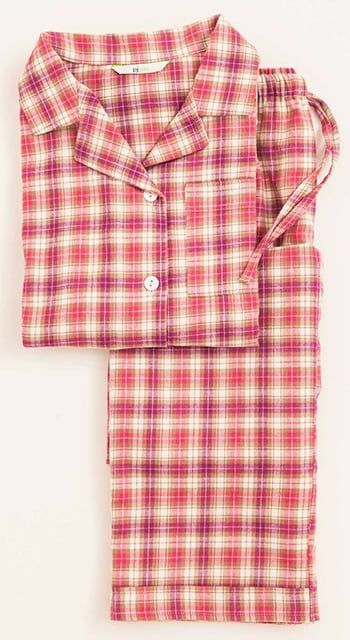 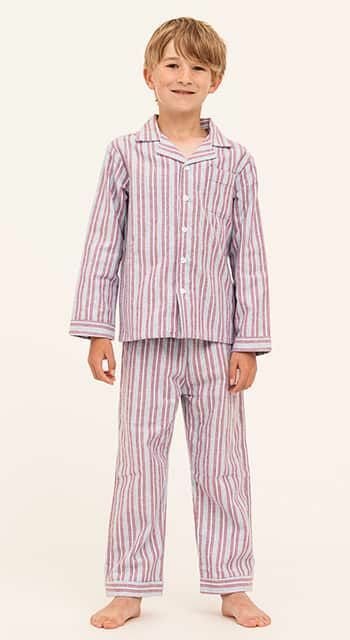 Our stunning collection of children's traditional pyjamas is made to the same exacting standards as our adult pyjamas. 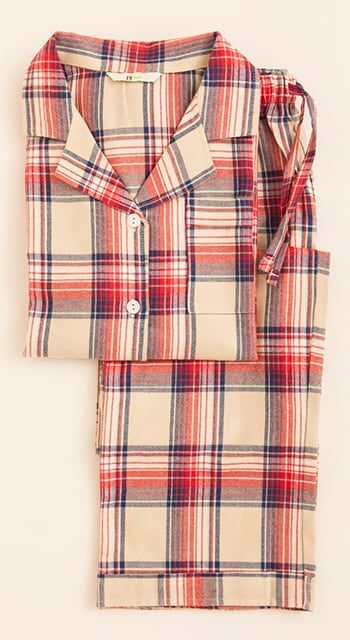 All made in Britain from the finest quality cottons and finished with real shell buttons. 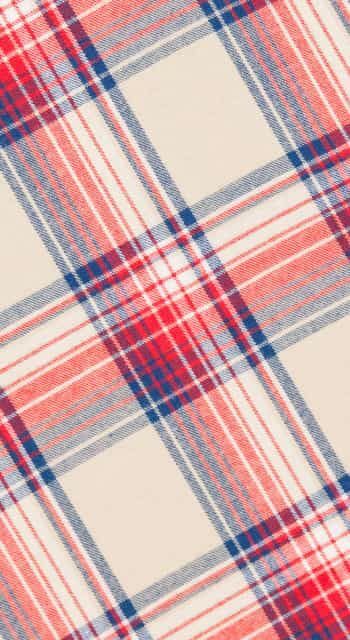 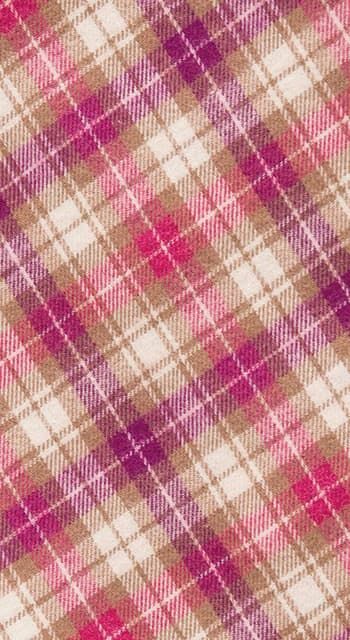 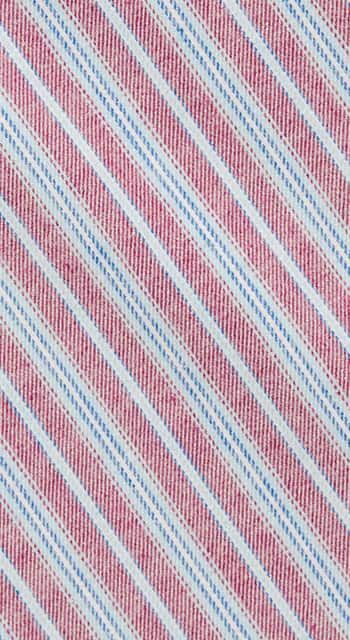 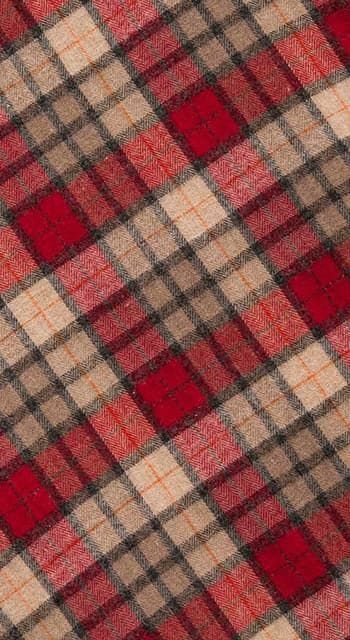 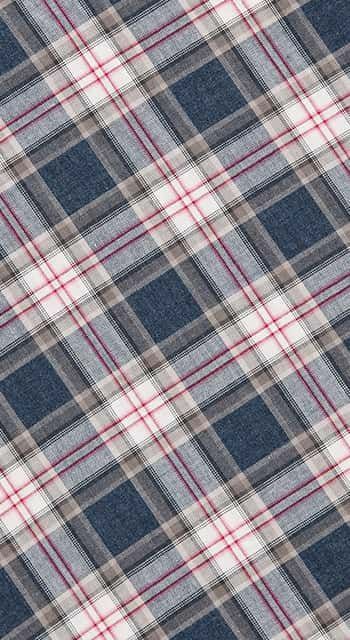 Choose between cooler classic cottons in traditional stripes or warmer brushed cottons in checks and tartans. 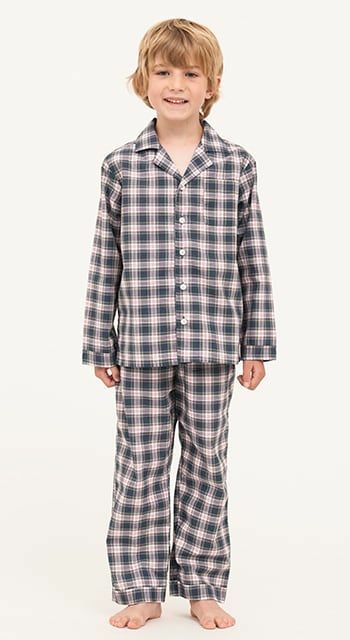 All of the children's nightwear has matching women's and men's pyjamas allowing you to buy matching mother and daughter pyjamas or father and son pyjamas.